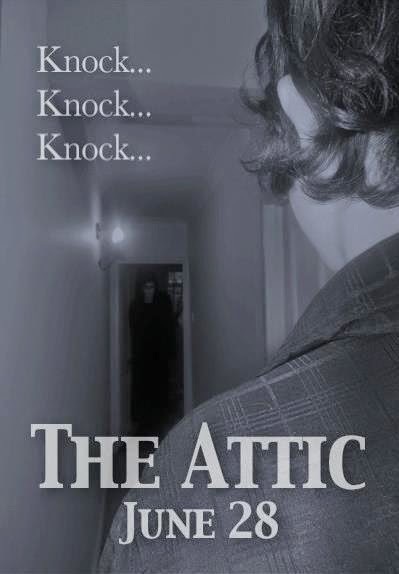 The CarrCom Blog: The Attic - SEE IT NOW! After months of waiting, The Attic is finally here! I know it's early, but I got it uploaded ready for June 28, and couldn't resist showing it off now! Please dedicate some time to viewing it properly for the best experience; a dark room is helpeful to see the night scenes well, and full screen is essential for maximum effect. Please leave your feedback when you have finished watching it - positive and negative feedback are both as welcome as each other!